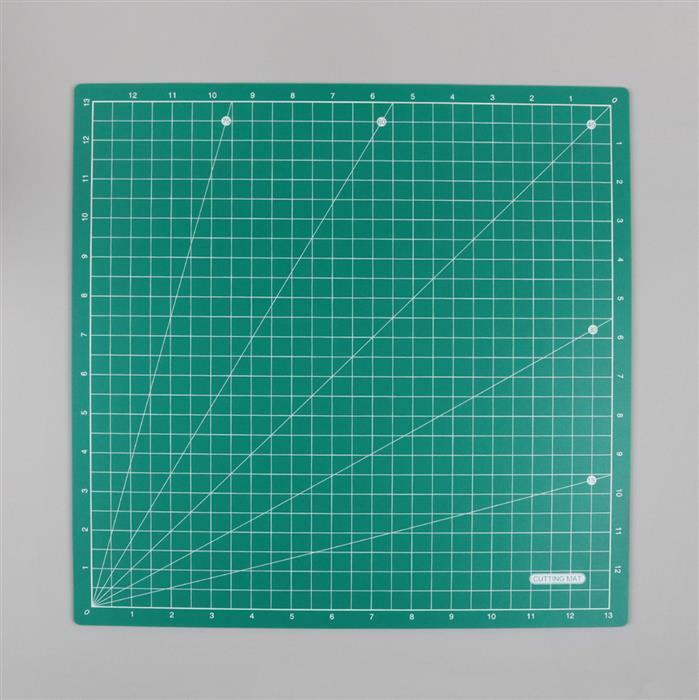 Protect your surfaces with this cutting mat, ° angles for perfect precision work. Brilliant. 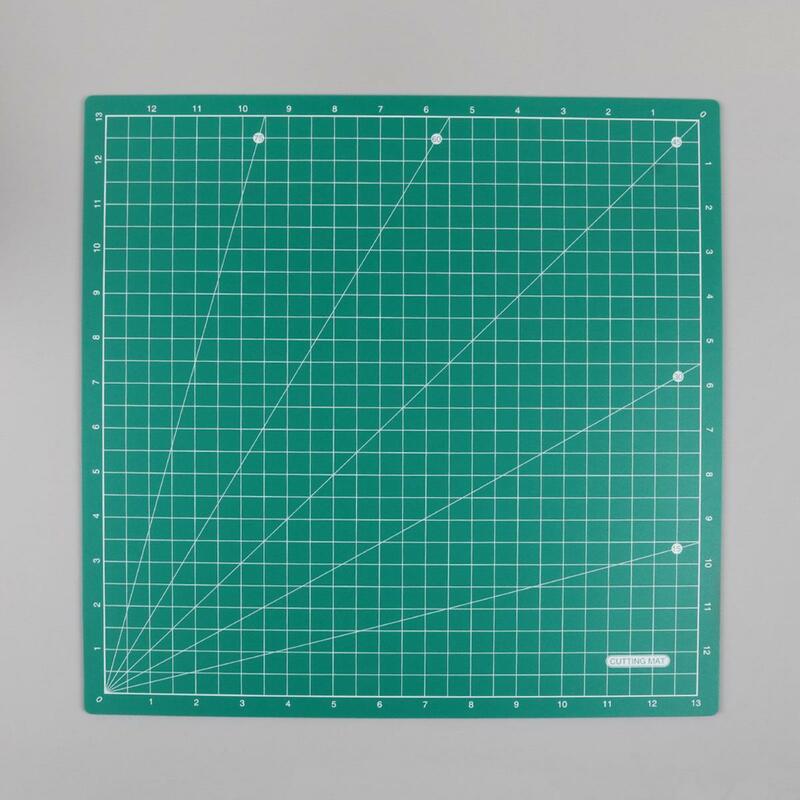 Does what it says on the tin.